E! has ordered a fourth season of Hollywood Medium with Tyler Henry and behold, a far more emotional season according to Tyler himself! The series follows Tyler Henry, one of Hollywood’s go-to mediums, as he connects A-list celebrities with their deceased loved ones. This season, the series is taking you behind-thescenes of the readings for the very first time. 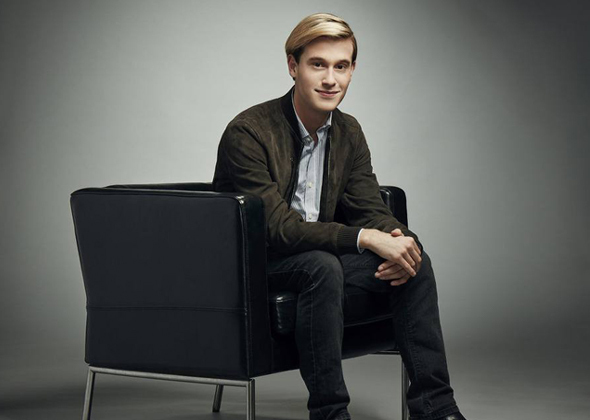 Unveil the scientific secrets that go behind Tyler’s special medium powers in the brand new season of Hollywood Medium With Tyler Henry this February.